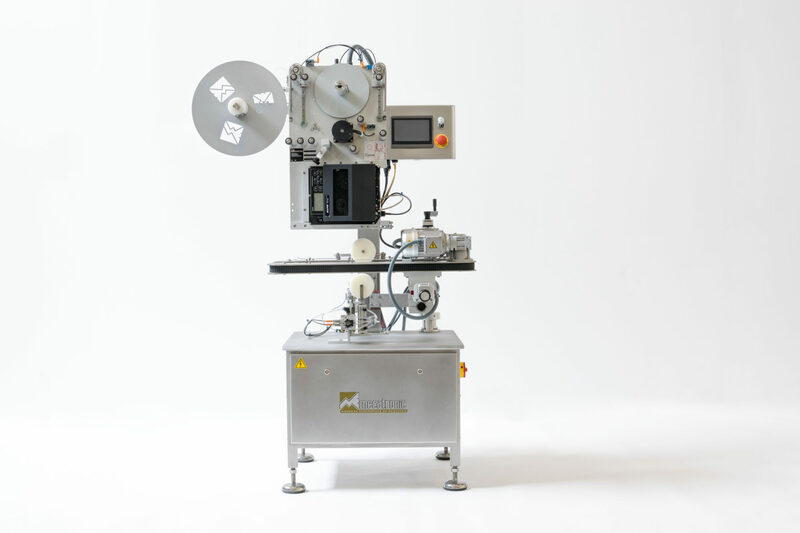 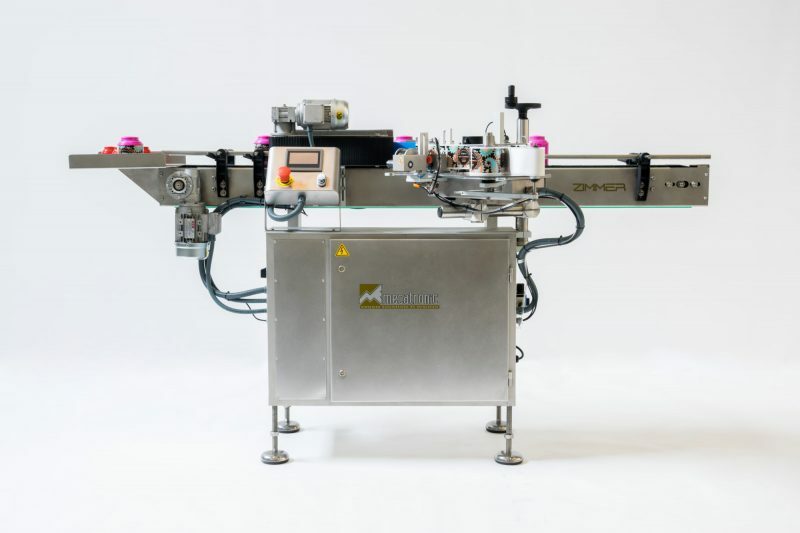 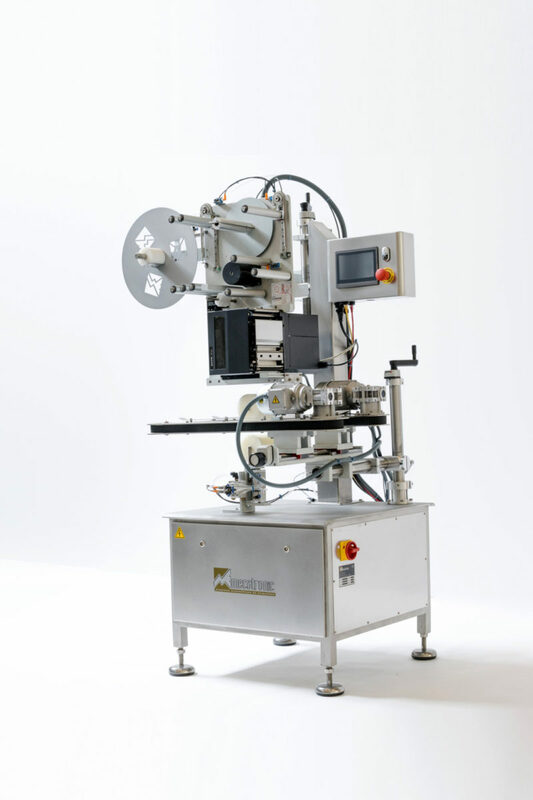 Labeling machine to apply with a single label on three or four faces of thermoformed trays. 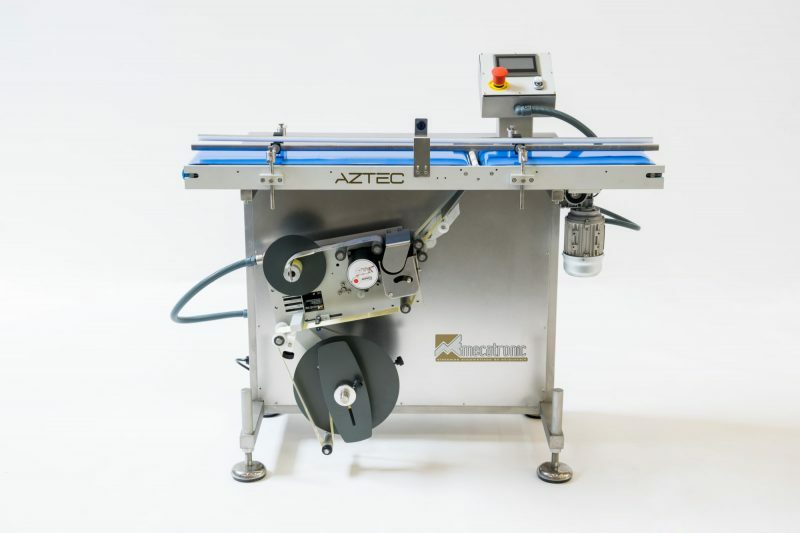 Its special design of stainless steel allows us to produce high productions, a total integration in the line of the client, and to apply labels of long length and different thickness. 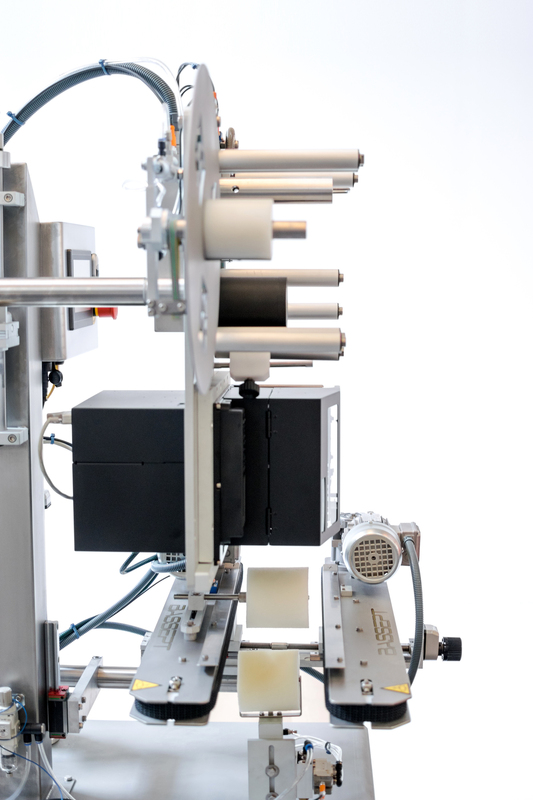 Quick change of format, with option to automatically motorize the size of the trays. 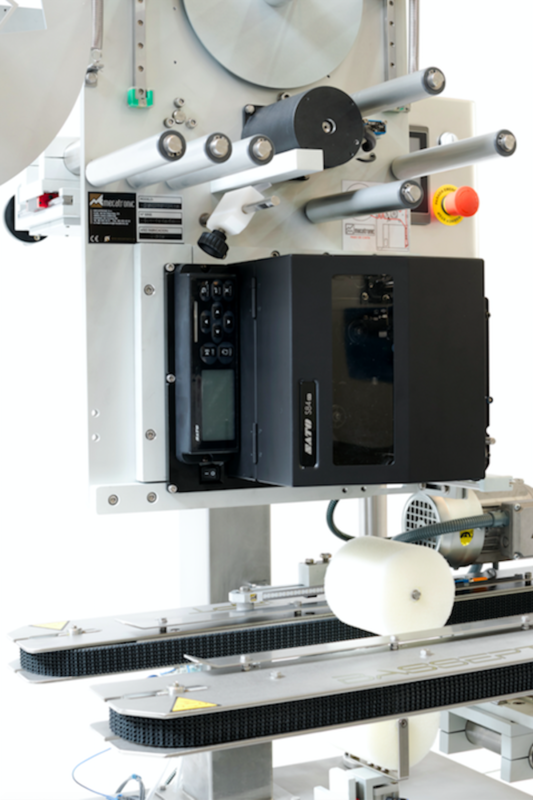 7 “touch control panel for configuration and use of equipment with advanced labeling options. 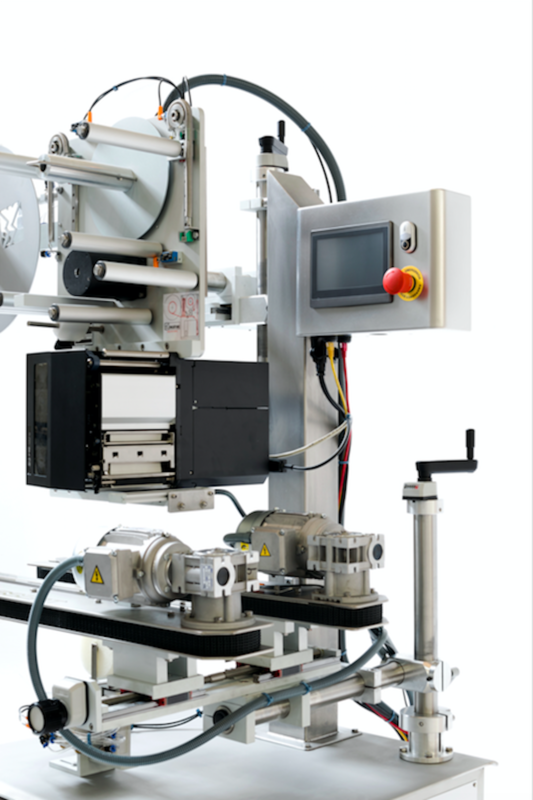 The version with printing module and weighing of products in real time, allows a variable price / weight for each product. 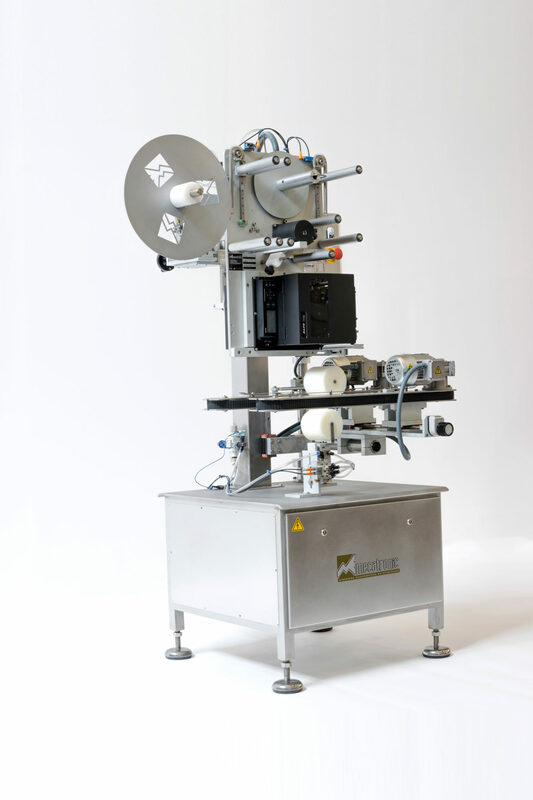 Optionally the equipment is prepared for the superior application of labels.